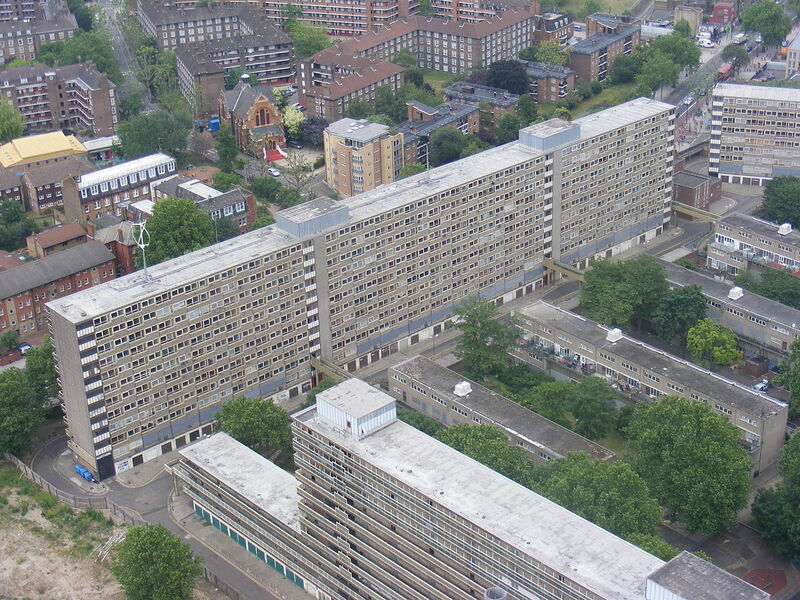 The Heygate Estate in Elephant and Castle, Central London, has been popularly depicted by the media as a haven for crime, poverty and urban decay. This is starkly contrasted by the residents of Heygate themselves, who point out the crime rate for the estate was “45% below the borough average”. The Heygate Estate has been slated for “redevelopment” by the local council, which has lead to the displacement of the entire community, and subsequently the demolition of their former home. Heygate Was Home has been designed to provide a give a voice to residents to give “personal accounts of how we experience the ‘redevelopment'”. This is interesting to the project as it is an example of “grassroots” activism – a political movement that is initiated by the community themselves, as opposed to an external organisation. The website records the discourse of council decisions and media coverage regarding the regeneration of the Heygate estate, as well as providing an archive for residents experiences of their time living in Heygate. It also provides a digital outlet for those who have only verbally shared their experiences of the estate, allowing the sharing of this content through the archive, and extracts via Twitter.